We were on our way up to Yellowstone and needed a spot to spend the night. The park was clean and had everything we needed. We would stay here again as an overnight spot. Grocery store and hardware store right next door, which was good. 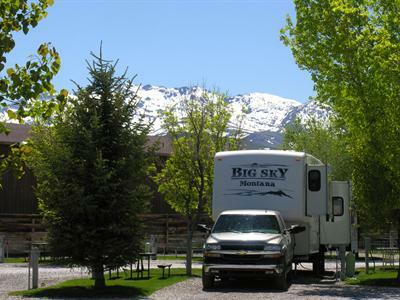 Not only did Mountain Shadows RV Park have some of the cleanest rest rooms we have seen, but the owners when above and beyond expectations by rescuing us! We were about 10 miles from the park when we ran out of gas (note to travelers: There is no gas between Jackpot and Wells on US93). We called to ask if they knew of anyone who could come out with some fuel and they took care of it themselves by buying gas and delivering! Nice little place off the highway and easy to get to. Far enough away from traffic so that you have a great nights rest. There is a mexican restaurant just next door that has good food and plenty of it. It is literally a few hundred yards walk. Gas right at the corner should you need it. We will come back!! It was a very quiet and clean park. Easy enough to maneuver a 32' Class A & 18' car hauler to our parking spot. There's a grocery store within easy walk, and easy to get to and return to major highways. We stayed 5 nights ... bathrooms were clean and manager was very friendly and helpful. Sites are gravel with some grass .. weeds need attention. Mostly quite except for when the trains rolled by. 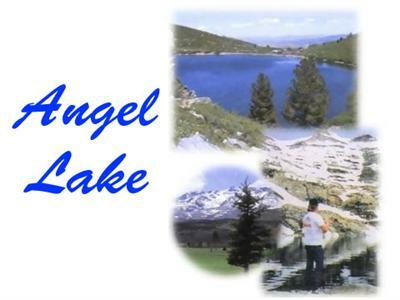 Must visit Angel Lake !! 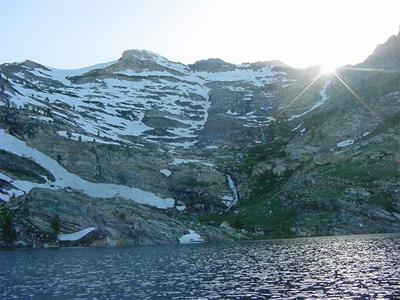 Its beautiful and well worth the trip !! Store and Mexican Restaurant next door ..food was very good !! Nice park just block away for your 4 legged friends ... we were overall happy with our stay. Adequate RV park. Staff reasonably friendly but not overly helpful. Clean showers although I didn't actually use them. Probably use again if unable to find a different place. About what you would expect for Wells, NV. Convenient on/off Rte. 93. RV Park hosts are nice people. Full hook ups including cable. 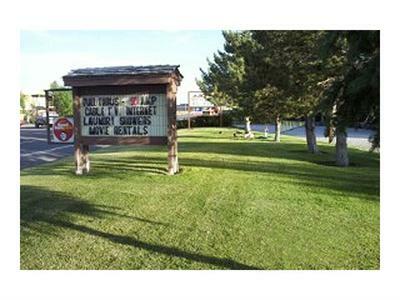 Bathrooms clean, several bathroom stalls,sinks, and spacious shower stalls. Nearby supposed Chinese food restaurant needs to change its “Chinatown” sign, since it has no Chinese food. We stopped here for a quick overnight stay and to visit Metropolis. The registration was quick and casual which I like. All services worked well even in the pounding rain. Next time we will wait a month so we can visit all the attractions in the area.